This is an advance review of Ash vs Evil Dead's Season 3 premiere, which aired at New York Comic Con 2017. 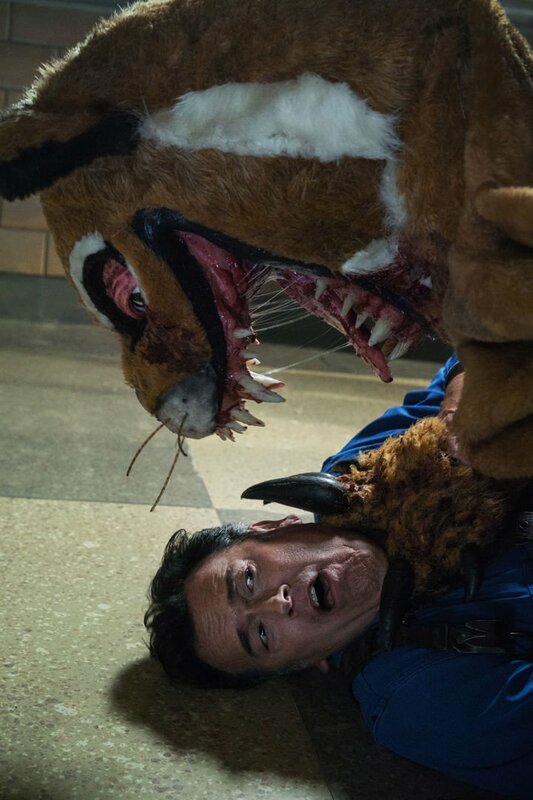 Ash vs Evil Dead returns with Season 3 on February 25th on Starz. This review contains mild spoilers about the new episode.